Having a good press section on your website can do wonders for your offline and online public relations efforts. The goal of a press section is to make it easier for the media to write about your company/services in their newspapers, magazines, blogs, evening news, television shows, radio… Press sections save time for reporters because all the information they need is in one place. The easier you make it for reporters to write about you the more likely they will. You should post all of your press releases on your website. Reporters will often look at your press releases for ideas of what to write about your company. Often they will reprint your press releases or alter them slightly, especially when they are on a deadline. 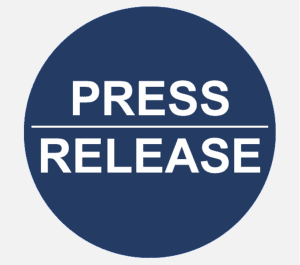 Press releases also let your visitors know what is happening with your company. Include links to previous press hits (articles and press publications that have been written about your company). They can help reporters come up with ideas on what to write about you. It is also good to have these online for your customers to see because they help reinforce trust in your brand. A press kit is simply a resume of your company. Most companies will already have an offline press kit. Make sure to put it online and to include a version that can be downloaded. Include the contact information of the person or people at your company who reporters should contact if they need more information. Creating a press section on your website makes it easier for the media to write about your company. Let them know about your press section by including a link at the end of every press release you submit to the media.